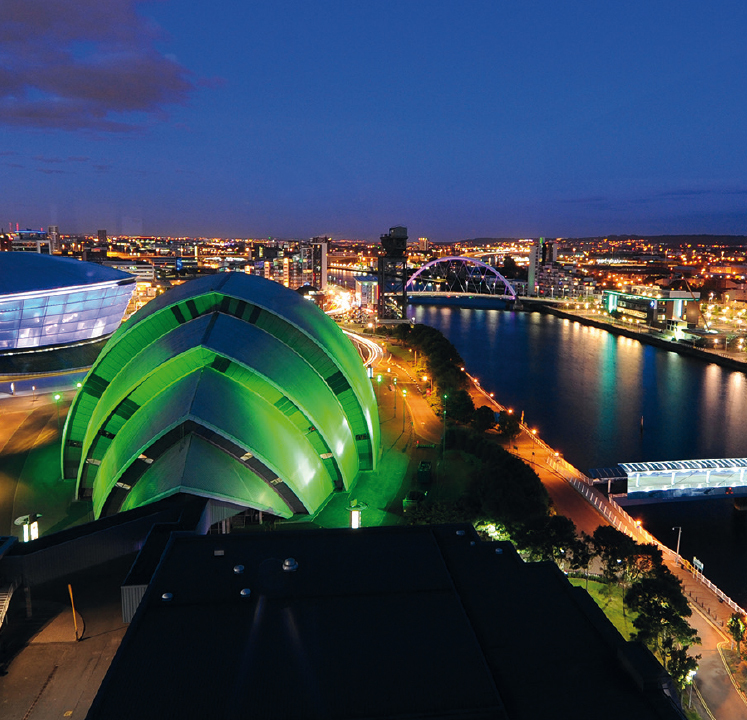 All ESPGHAN Annual Meeting delegates are welcome to take advantage of the hotel booking service provided by our local partner Glasgow Convention Bureau. Book your room here and benefit from the special offers for ESPGHAN participants! Please note that individual bookings are up to 9 rooms. In case of more rooms needed please proceed as a group booking.